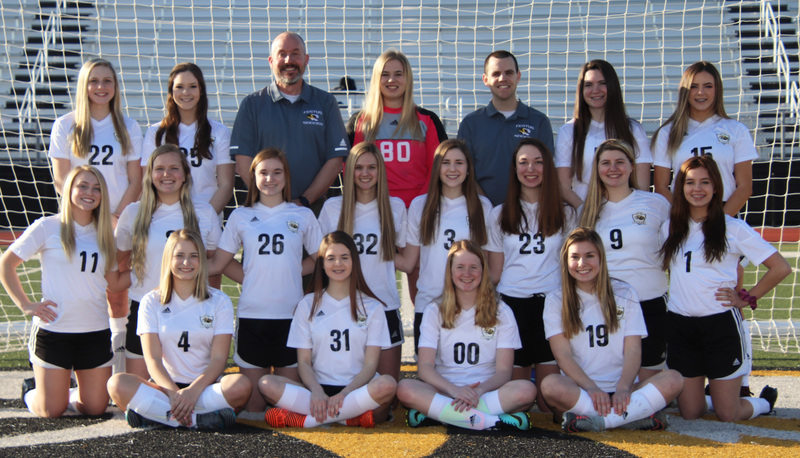 The Festus varsity girls soccer team ended its season Tuesday with a 7-1 district loss to Hillsboro at Hillsboro High School. The Tigers end the year with a 4-16 record. The Tigers say goodbye to seven graduating seniors: Alexis Berrey, Miranda DeClue, Miranda Myers, Taylor Pantano-Singer, Paula Pina Alcantara, Emily Werner, and Madison White.